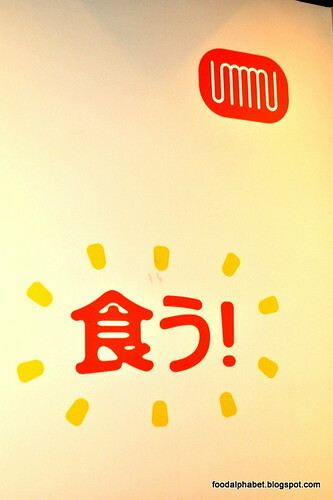 Umami Hambaagu House opens soon! 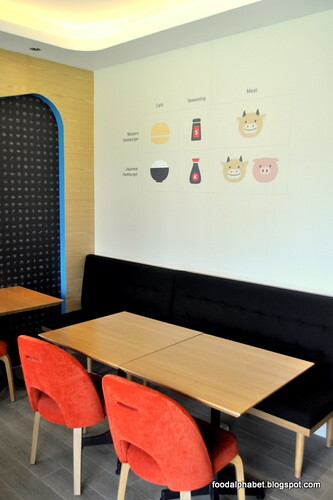 After all the hard work, the sleepless nights and a whole lot of food tasting, Umami Hambaagu house is opening soon! to serve us great tasting hambaagu! 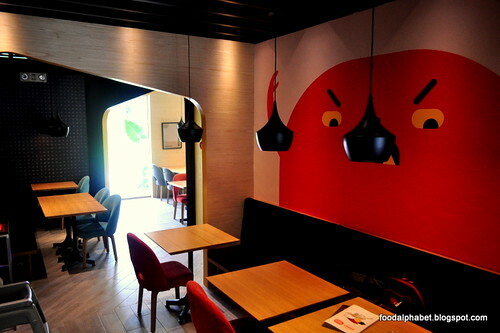 A one of a kind dining atmosphere and an experience uniquely Umami Hambaagu house. 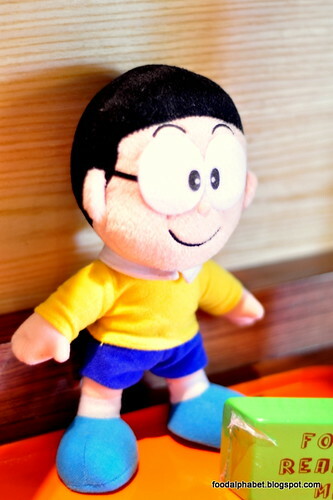 Let me show you the many sights that make Umami Hambaagu house such a pleasure to dine-in. Every little detail of Umami Hambaagu house is infused with the love of great tasting food, that makes it a worthwhile dining destination. Oh how I love the interiors, makes me feel young at heart, once again. 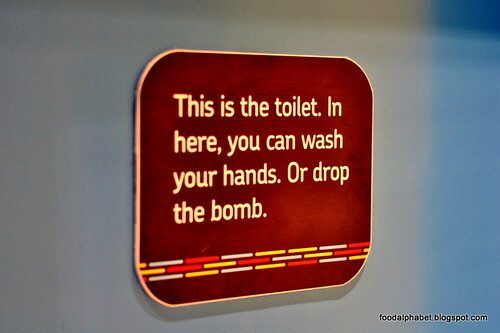 You have been warned.... this is really funny. 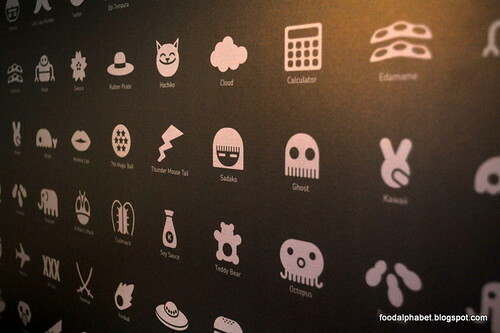 Take notice of the walls and see your favorite villain from your most loved games and anime series. So after a tour of the place, indeed I'm hungry. 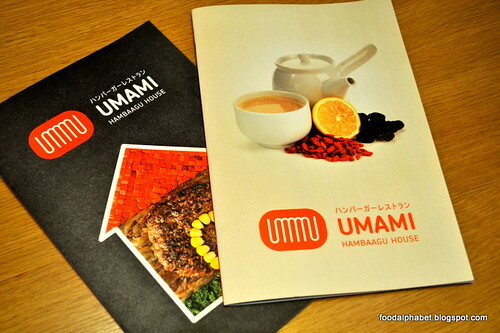 What else to do but to make our selections of dishes on the menu of Umami Hambaagu house. What are we having? 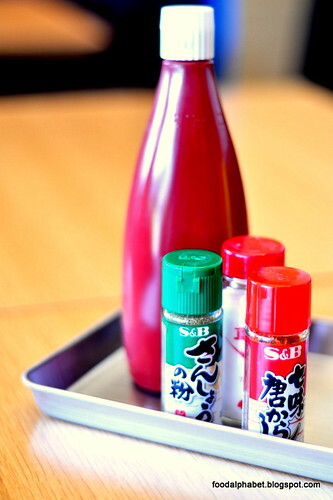 Watch out for the coming post as we embark on a gastronomical journey with Umami Hambaagu house. But wait! 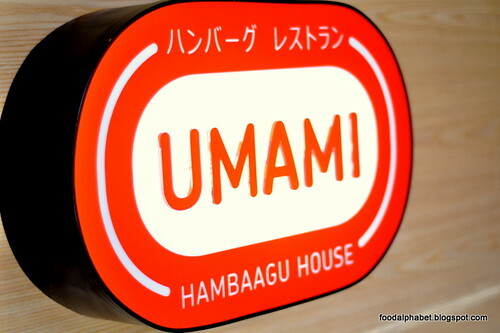 Where you may ask is Umami Hambaagu house, well all I can say it's along an Alphabet C and a No. 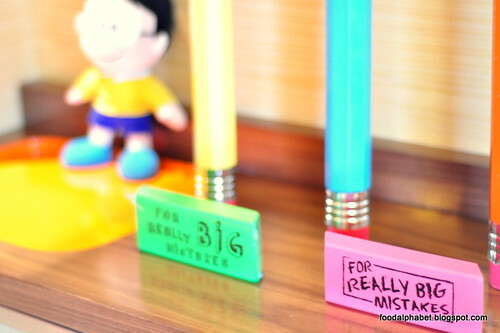 5, clue enough for you? 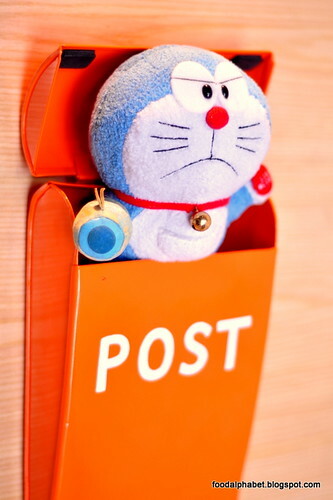 But for now, the location is a "secret", and only a few have found the secret location, you gotta dig deeper and discover what Umami Hambaagu house is all about. Want to eat here for FREE? CLICK HERE now for a chance to have a taste of Umami Hambaagu steaks before everyone else.